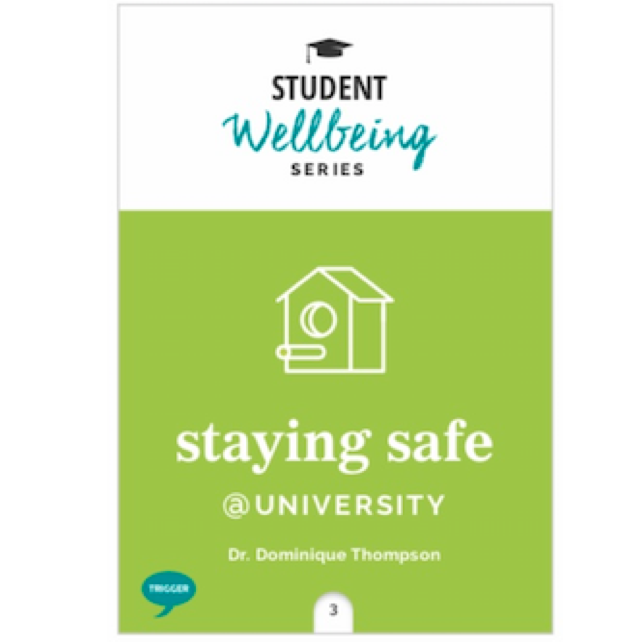 Dr Dominique Thompson is a GP, young people’s mental health expert, TEDx speaker, author and educator. She has over 20 years of clinical experience caring for students, most recently as Director of Service at the University of Bristol Students’ Health Service. It was for this work that she was named Bristol Healthcare Professional of the Year 2017. She is also a Clinical Advisor for the Royal College of GPs, and for Student Minds, the UK’s student mental health charity. She was the GP member of the NICE Eating Disorders’ guidelines development group, and the Universities UK StepChange and Minding Our Future committees. 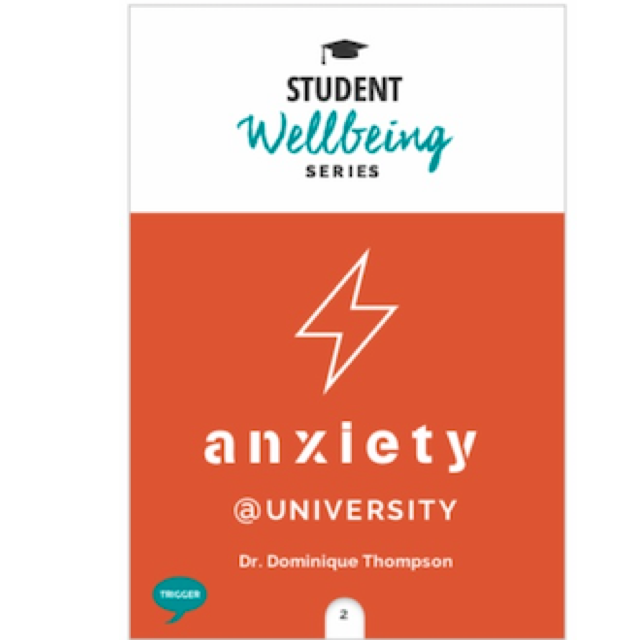 Dominique is also a member of the UK Mental Wellbeing in Higher Education group (MWBHE), and is on the Board of a NHS mental health foundation trust. She has helped design apps and websites to support student mental health, and has been interviewed widely, including by the Guardian and Radio 4’s Today programme. 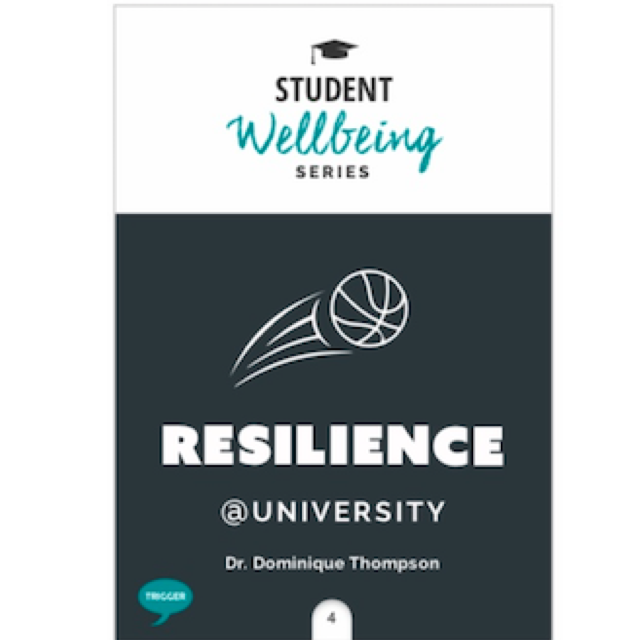 Her TEDx talk, What I learnt from 78,000 GP consultations with university students highlights some of the causes behind the recent rise in young people’s mental health distress, and suggests ways in which everyone can better support the younger generation. 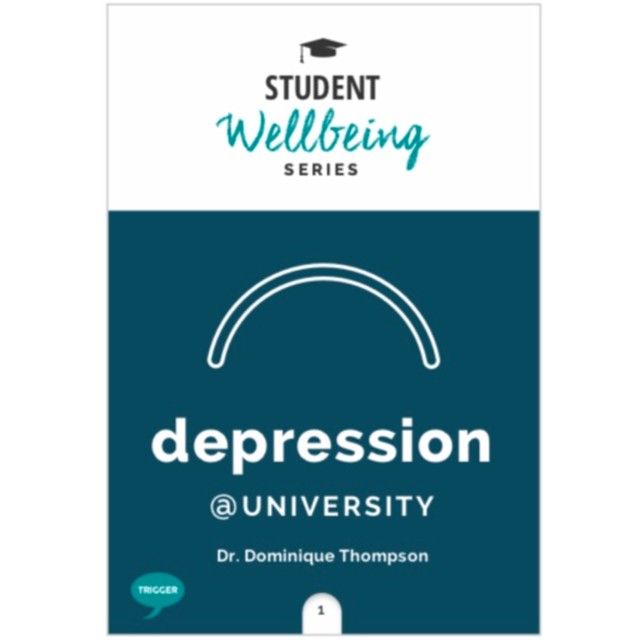 Dominique is the author of a series of four mental health books for students, to be published by Trigger Press. These are: 'Anxiety at College', 'Depression at College', 'Eating Issues and Eating Disorders at College' and 'Self Harm and Suicidal thoughts at College'. Her next major trade book co-authored with Fabienne Vailes, is called 'How to Grow a Grown Up: Preparing your teen for the real world' and will be published in 2019.